The Sugar Land, Texas, area can get hot and humid in the summer. When cool weather arrives, however, the air tends to dry out, leading to an uncomfortable home environment and a host of health problems. 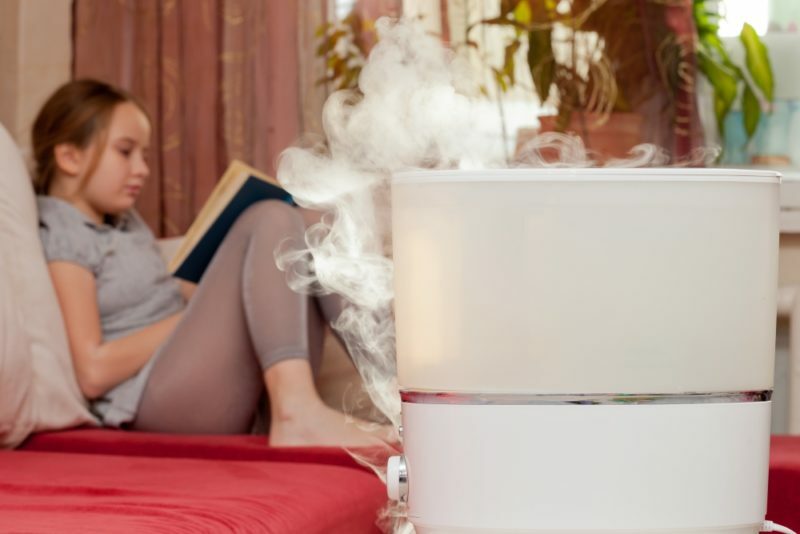 If cracked wooden furniture and persistent battles with asthma and allergies plague you and your home, these could be signs your home needs a humidifier. When winter arrives, you’re bound to feel a bolt of static electricity from time to time. When you start feeling painful shocks regularly, take them as a sign that your home is too dry. A portable humidifier can ease static electricity in isolated areas of your home, but when you need a whole-house solution, consider a Carrier Performance Fan-Powered Humidifier. At Conditioned Air, we recommend installing this type of humidifier to work with your heat pump for more comfortable indoor air throughout the winter months. Colds, coughs, and sniffles go hand in hand with winter. If you constantly have a dry throat, sinus congestion, and a runny nose, low humidity could be the culprit. A whole-home solution like the Carrier Performance Steam Humidifier adds moisture to your home’s air. This humidifier can keep your respiratory system from drying out and help eliminate allergy and asthma attacks. You might be able to handle the dry winter air, but did you know that your furniture and other household objects feel the effects, too? Wooden furniture and hardwood floors can dry out, crack, and shrink in response to dry air. If you notice new cracks in your furniture or gaps between panels of your hardwood flooring, your home could have a serious problem with low humidity. A Performance Water-Saver Bypass Humidifier can keep your home humidified properly without wasting water or electricity. Do any of the above problems sound familiar? Don’t let your home’s indoor air quality fall by the wayside. Call Conditioned Air today at 281-201-0356 to learn more about our humidifier options.